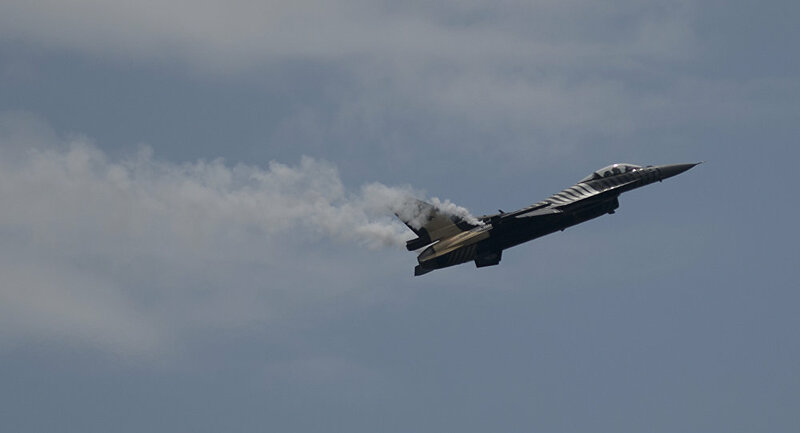 MOSCOW (Sputnik) - An F-16 fighter jet of the Turkish Air Force crashed in central Turkey, the General Staff of the Turkish Armed Forces said Thursday. 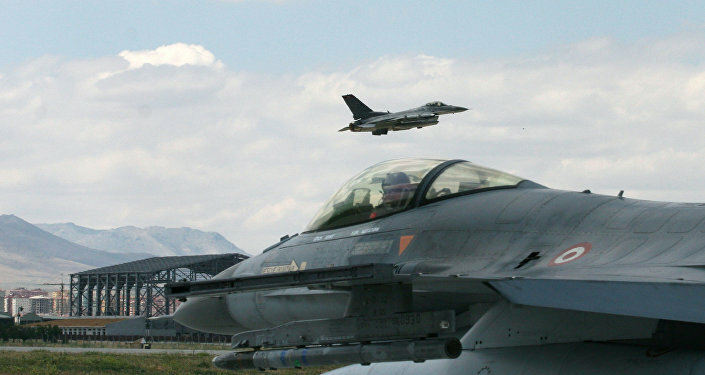 "An F-16 aircraft deployed in the region for training crashed in the province of Nevsehir," the general staff said on Twitter. The general staff later said that the pilot was killed in the crash. The search and rescue party sent to the area discovered the wreck of the plane, as well as the pilot's body. Turkish fighter jets have been conducting airstrikes against YPG targets in the Syrian city of Afrin, within the framework of Ankara's military operation. Local media reported that a number of F-16 jets from the Turkish Air Force carried out airstrikes on six targets in Afrin, while the Turkish Armed Forces simultaneously shelled the area from Kilis province, which borders Syria.